This Friday, JOIN US for an epic night, EXPLORING the BARS and CLUBS scene of Rome with a fun-loving like-minded crowd!!! PARTY get started with the POWER HOUR, means UNLIMITED DRINKS, letting you loose it up and get to know other bar hoppers through fun DRINKING GAMES, all of this enriched by freshly baked PIZZA! 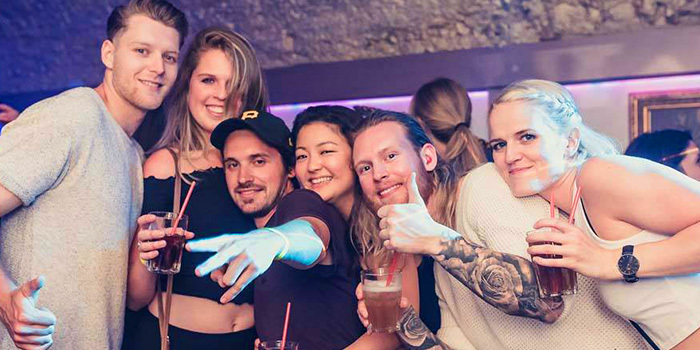 With the mood set on Full Party Mode, the BAR HOP group will be hitting two of the best bars in the City Centre, moving through the charming streets of the Eternal City at night. 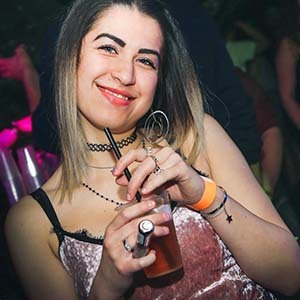 Finally getting to the CLUB, one of the most popular in Rome’s nightlife, where 3 live DJ’s, will be spinning the best Reggaeton, Top Chart, Hip Hop and Latin rhythms. Get ready for a LOCO FRIDAY! Reserve NOW for a legendary night! is it your BIRTHDAY? 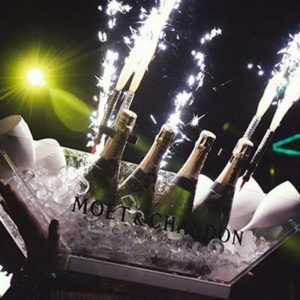 Go for FREE and get a bottle of Champagne for you and your friends ‘MUST SHOW ID‘. your BIRTHDAY? Go for FREE, ‘show ID‘. Make your night even more special! drinking age 18 (bring ID). DRINK RESPONSIBLY! 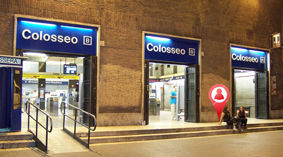 Meet us right in front the Colosseo Metro stop. Steps at the ground floor exit. – Walking: 15 mins from Termini. skip the sign up line and grant yourself our worldwide famous T-Shirt!